Blue System – Magic Symphony – Official Music Video. The first single from the band’s third album “Twilight”. 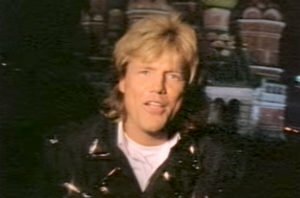 The single of Dieter Bohlen band’s (ex-Modern Talking) reached number 10 on the German singles charts in 1989.